Each season brings me a reason to get decorating! As Fall has arrived here in Ontario, I’ve begun decorating our front step. Unfortunately, our front entrance is less than what I’d like it to be and it’s not on the renovation list until next year so I live with what we have and try to ignore the defects which tend to draw my eye. With each seasonal project I have a budget which often hampers my dreams. Rather than getting down about it, I find ways to be frugal and still create a beautiful decor. 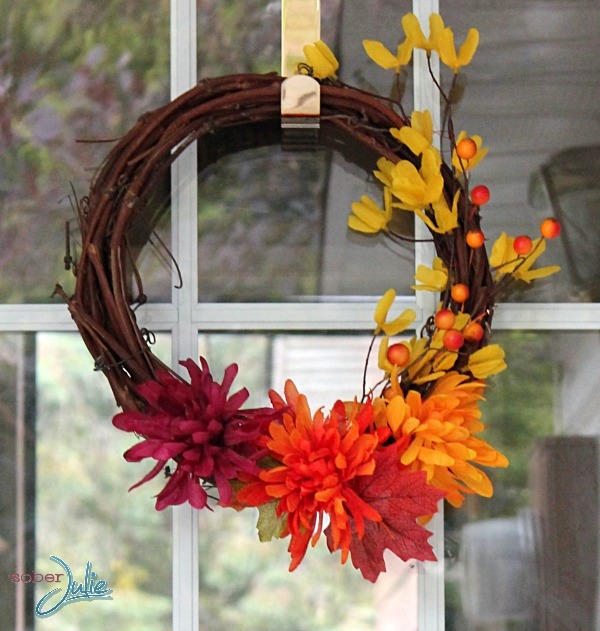 One of the items I decided to make for our front entrance is a simple, inexpensive Fall wreath which I’m pleased with. 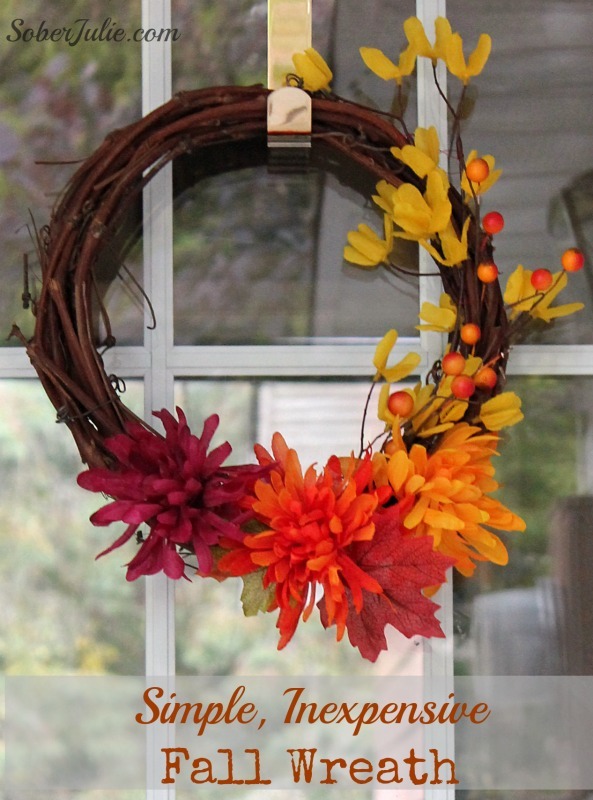 This wreath cost me just $8 to make and I’m happy to show you how! 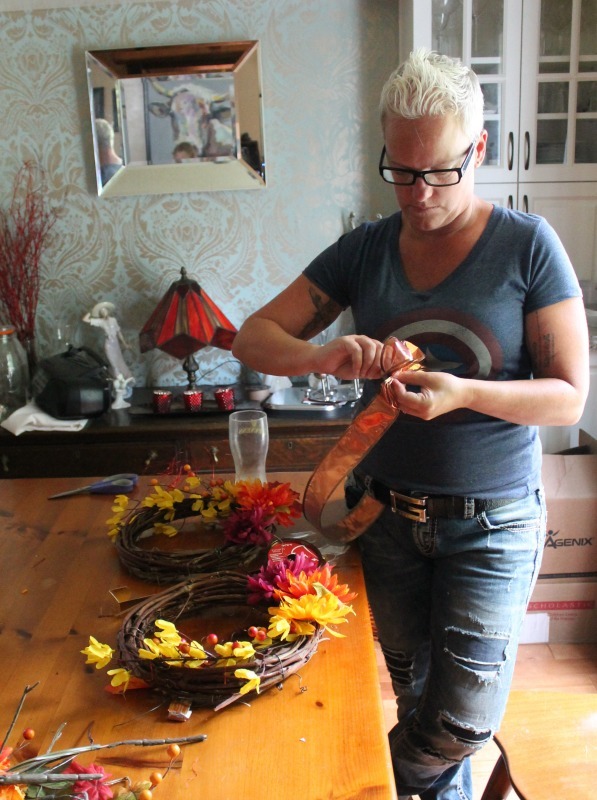 To begin I assembled my dollar store fall flowers and a 12″ grape vine wreath which I found at a local florist for $5. Because I made various wreaths with these flowers the actual cost of this wreath’s flowers was $3. Each of the flowers has a wire stem which I cut to the length I wanted. I took 2 stems and ran them up one side of the wreath and secured them with wire from the dollar store. This looks really pretty and shows off the curve of the wreath. Next I followed the steps above using the berries on top of the flowers, secured these with wires. 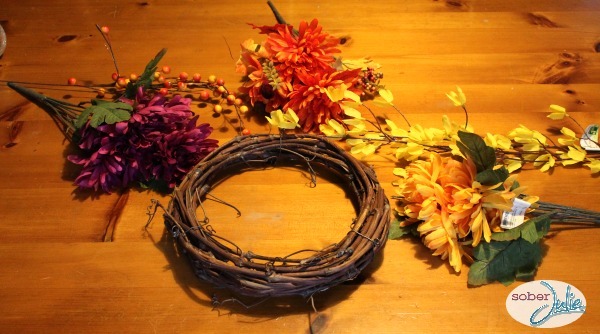 Then I just took 3 of the larger flower heads and some leaves, cut the stems so that I could feed them through the grape vine wreath and wrap around it and twist at the head of the flower to secure. I played with the idea of a ribbon bow but in the end I decided that my wreath didn’t need it. 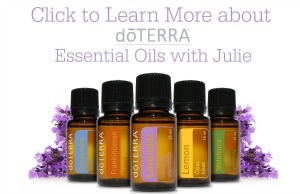 That’s it, it’s super simple and inexpensive! Have you made any Fall decorations, if so please leave a link in the comments as I’m on the hunt for more! 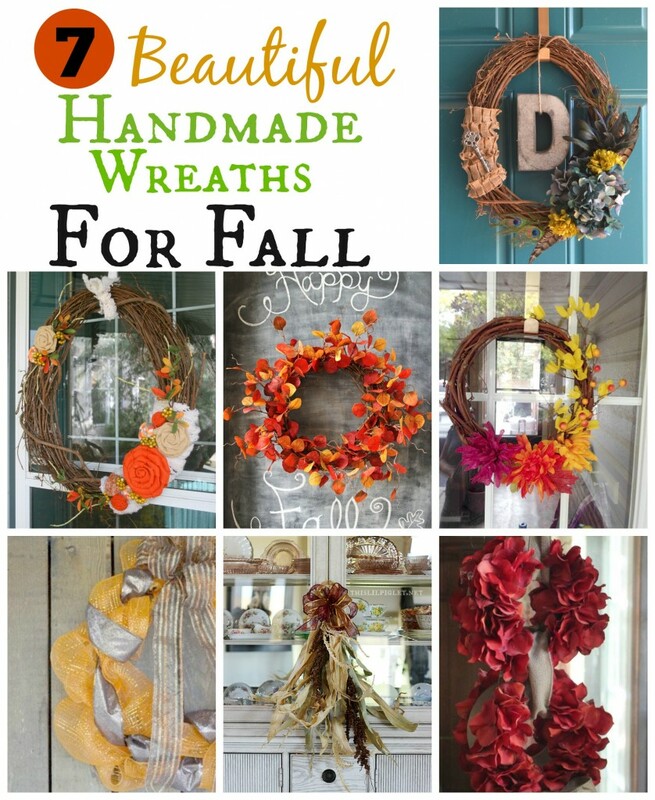 For more Fall Wreath Tutorials Check these out! Your tutorial is terrific! Love the pop of colour with the mums. I love this idea! Yes, simple is my style and I would love to make this and bring it out for the start of each Fall. I really want to build up my collection of fun wreaths. Thanks for the inspiration! You sure picked great colors! That is just so cute! Love the gorgeous colors. Great accent. What a beautiful wreath. Thank you so much for showing that beautiful things don’t have to cost a lot. This is very pretty! I especially love the addition of the purplish flower! It is amazing what one can create with just a few but pretty supplies. I love the colours you used and I agree, it did not need a bow. we love doing seasonal crafts in our house. only thing im not that great at are bows I cant make them look pretty. wreath is really nice. 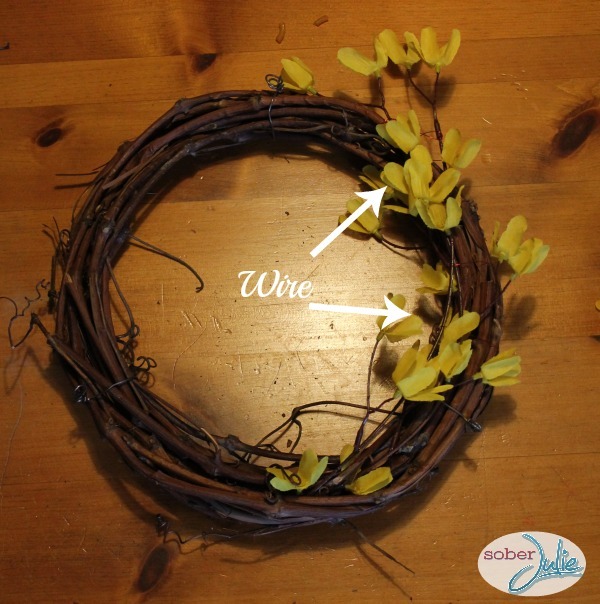 I love how beautiful and simple this wreath is to make! I am all about DIY home decor! This is really pretty, Julie! I love its simplicity, but it really says “FALL”! Thanks for sharing. I love your wreath , very pretty. I love this! It’s very chic yet very fall and homey!